The 'caged parrot' has sung in favour and against politicians over several years now. But, as it seems to target Mamata Banerjee, Didi has turned the tables and is using this to her advantage. Support from Opposition leaders from all over the country has been pouring in for West Bengal chief minister Mamata Banerjee, whose dharna over the Central Bureau of Investigation's (CBI) attempt to barge into the Kolkata police commissioner Rajiv Kumar’s residence continues. Distressed by the news out of Bengal. A complete breakdown of trust in institutions under an authoritarian Modi Govt obsessed with regaining power at all costs. Mamata Ji is resisting & has the support of all those who understand the agenda behind these moves. AAP MP Sanjay Singh has given a notice in the Rajya Sabha for suspension of business, demanding a discussion on the "misuse of the CBI". Rashtriya Janata Dal's (RJD) Manoj Jha said, "After the Alok Verma incident CBI does not have any credibility. After the elections, we will see who will go to jail." 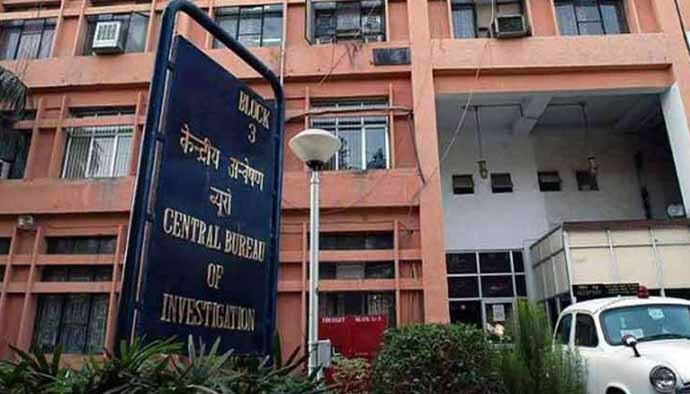 The 40-member CBI team apparently landed up, minus a warrant, at the residence of Rajeev Kumar in connection with the Sharada chit fund and Rose Valley scams in which he had headed the Special Investigation Team of the West Bengal Police. On February 1, 2019, the CBI had also dropped in to investigate Banerjee's close aide, Manik Mazumdar, and sent notices to Trinamool MPs Derek O'Brien and Subrata Bakshi. “We apprehend that electronic evidence might be destroyed," the Centre's lawyer, Tushar Mehta, Solicitor General of India, told the Supreme Court on February 4. Chief Justice Ranjan Gogoi said, “There is no evidence that Kolkata police is destroying evidence… lay down evidence and if the police commissioner is even remotely trying to destroy evidence, we will come down so heavily on him that he will regret it". Regardless of whether the Kolkata police chief is guilty or not – and indeed, that should be rigorously pursued within the proper framework of the law if there is evidence – we must remember the following points. In my view, the CBI entered the state of West Bengal illegally. In fact, the agency apparently attempted entering a premise without any search warrant or court warrant for questioning. In the specific case of the chief of police, there is a Calcutta High Court stay order against interrogating/arresting him until February 13. Moreover, law and order does not fall under the Concurrent List of the Seventh Schedule of the Constitution. It falls under the State List. 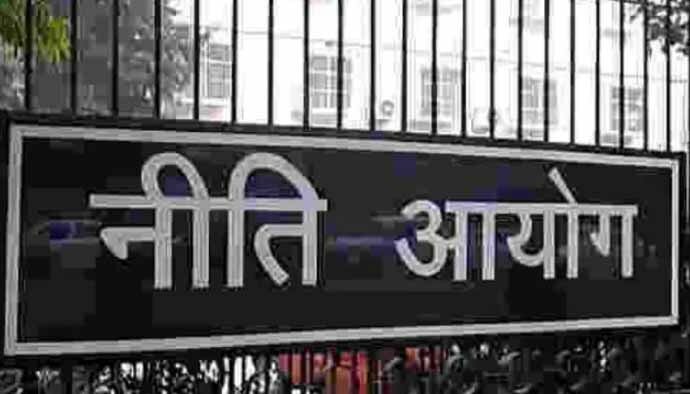 The Niti Aayog has suggested moving police as well as public order to the Concurrent List to tackle increasing inter-state crime and terrorism, but that is not yet reality. The central government is clearly jumping the gun here. The CBI cannot operate in any of the 29 states without explicit permission from the concerned state. In November 2018, Andhra Pradesh and West Bengal both revoked permission for the CBI to operate in their states. The apex court stayed the order of the Gauhati HC, which declared the formation of the CBI unconstitutional and quashed the 1963 executive order under which the institution was formed. As of January 2018, the Supreme Court was set to re-examine this issue. It has not yet come out with a ruling on the matter. Therefore, the intemperate and peremptory deployment of the CBI in this case is an assault on the federal structure of our nation. This action by the BJP-led central government is being seen in many quarters as a desperate attempt to harass and embarrass the state TMC government of West Bengal a few months before the general elections, more so, as an act of vendetta after permission has been repeatedly denied to Uttar Pradesh CM Yogi Adityanath and Amit Shah to hold rath yatras and political rallies that are very likely to disturb the communal fabric. However, it should also be seen as part of a larger phenomenon that has been the nature of the Modi government which has been fishing in the grey zone of constitutional and judicial violations for the last five years, whether it is the arrest of Anand Teltumbde against the SC ruling, the impropriety of initially announcing a full Budget three months before elections (and then backing off and presenting an interim one in the face of protests) or apparently tampering with the Constitution to provide for reservations on economic grounds and going over the 50 per cent cap. The CBI is a caged parrot, true enough as Justice RM Lodha had once described it, with successive governments misusing it. During the Emergency, almost two lakh FIRs were ‘invented’ against political activists. Those in preventive detention were detained under the Maintenance of Internal Security Act (MISA) and others under the Defence of India Rules which were applicable during the Emergency. Most FIRs registered by the police were somewhat similar. The Opposition political workers were accused of charges as trivial as giving speeches at milk booths or bus stops on how the Indira Gandhi government should be overthrown. One did not need grounds for apprehending and arresting. The CBI was a weapon contributing to the tyranny of the Emergency. The UPA during the period of 2004-2014 mastered the art of manipulating the CBI. One still remembers the raids in March 2013 at the Chennai residence of MK Stalin, younger son and political heir to the DMK supremo, M Karunanidhi, in connection with a case of alleged evasion of customs duty in the import of cars. The timing was significant. The CBI registered an FIR against Stalin on the very day the DMK ministers submitted their resignations to Prime Minister Manmohan Singh. Within hours, CBI squads raided 19 places in Tamil Nadu, including the residence of Stalin. Today, the caged parrot is in the hand of the Modi government. This present drama benefits no one but Mamata Banerjee, who sits in dharna, wrapped in a faded brown shawl, on a plastic chair, on a stage built impromptu, fully aware that public sympathy is on her side. Award winning animation filmmaker, artist, author, and social commentator.